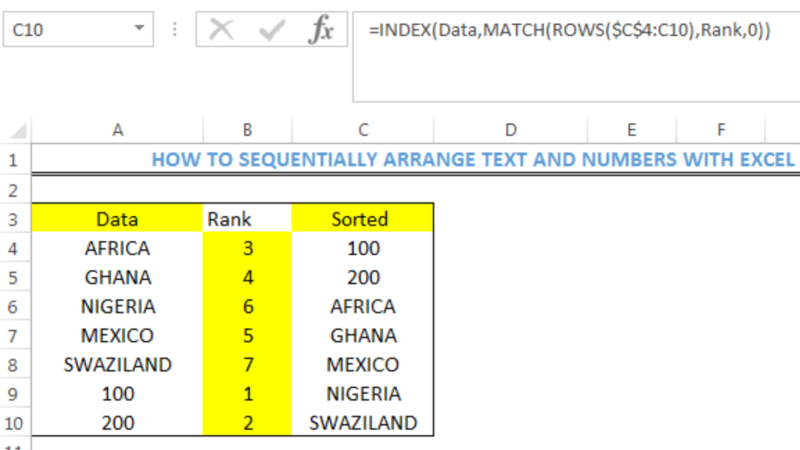 While working with Excel, we are able to distribute a certain amount across a period of time based on some given conditions by using the AND function. 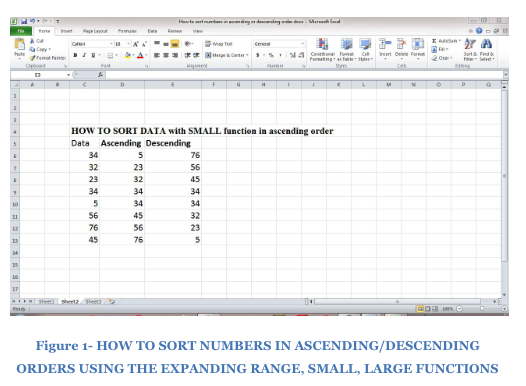 This step by step tutorial will assist all levels of Excel users in splitting payment across months. Our data consists of three cells containing the details of the payment. The total payment is $2,000 in cell C4. We want to split the payment in 4 months (cell C5) starting from the fifth month (cell C6). A second table is prepared in cells E3:P4. The corresponding splitted payment per month will be recorded in cells E4:P4. The dollar symbols “$” in the formula fix the cells so that we can easily copy and paste the formula to other cells. Our formula has two parts. The first part $C4/$C5 simply divides total payment by the number of months, in order to determine the splitted payment per month. The second part AND(E3>=$C6,E3<$C6+$C5) determines which months should the payment be made. The start month is cell C6 while the end month is the sum of the start month (C6) and the number of months (C5). As a result, our formula returns a zero “0” value for FALSE, and returns the splitted payment for TRUE. As shown below, the splitted payment of 500 is recorded in four months, starting from the fifth month up to the eighth month. I have a ledger of payments in rows that include columns for 'first payment' and 'last payment' that I need to populate a calendar set up across many columns based on a payment schedule that can be paid annually (@ first payment date), semi-annually (@ first payment date and recurring 6 months later = last payment date), and frankly any other cadence i haven't yet integrated. I'm not sure if this is as simple as SUMIFS that integrates 'OR' logic (if a date in either of the two payment columns (cols R or S) = the calendar column (*$1), drop a payment amount (col E / 1 for annual, /2 for semi-annual, etc) in the right cols. I finished an amortization table for my excel class. The 2nd part of the question asks us to figure out the number of years and months that 1/4 of the loan is paid off, the number of years and months that 1/2 of the loan is paid off, the number of years and months that 3/4 of the loan is paid off, and the year and month when the payment is equally split between interest and principal. 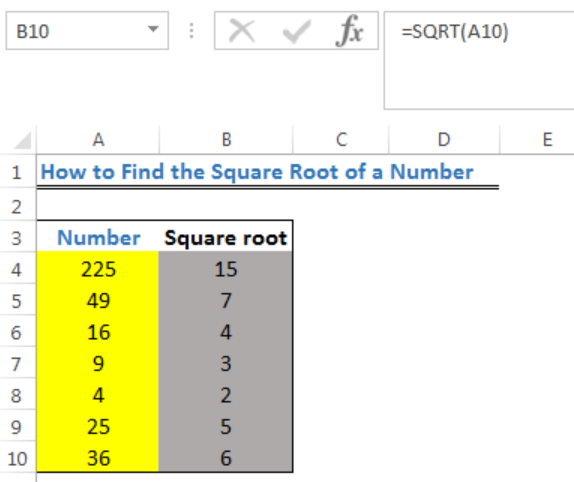 An Excelchat Expert solved this problem in 26 mins! I need to split a payment over a number of months that needs to be entered. The number of payments must be split evenly over the number of months. The start date for the payments, needs to determine the end date. The payments can happen over a number of years. Hi, I have set up the following columns: Total cost Delay (in months) Duration (in months) 1-12 (months) If the delay is in payment is 3 months and the duration of payment is 4 months, I want to be able to start the payment on month 3 and split it over 4 months so it finishes in the column of month 7. I'd appreciate help on coming up with this formula to stop the cost from continuing. Thank you.